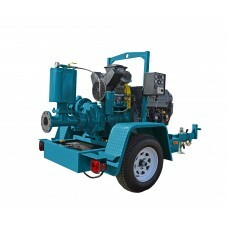 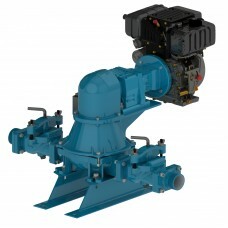 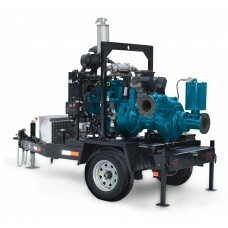 If you are looking for a manufacturer and supplier of pumps for hydraulic fracturing applications Wastecorp can help. 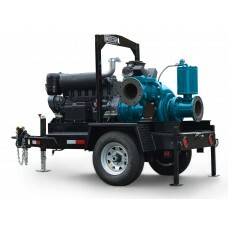 We are an ISO 9001 manufacturer of dry prime pumps, wet prime, high head and diaphragm pumps for hydraulic fracturing applications. 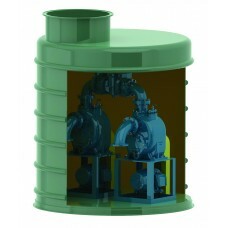 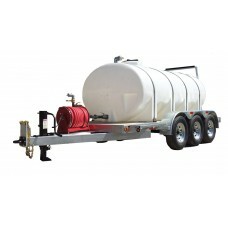 This includes pumping, on-pad water management, source water extraction, boosting, flowback and produced water management and environmental safety.